Always rely on these guys to deliver something tasty for BMW's M cars. M3 owners have long seen G-Power as the go-to tuning company when more power is needed. For its latest engine upgrade, the German outfit has tweaked the S55 powerplant to deliver 520 hp and 516 lb-ft of torque, thanks to its Bi-Tronik 5 V1 system. 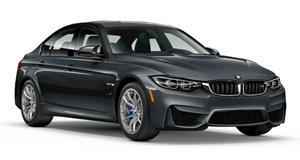 As a result, the modified 3.0-liter twin-turbo straight-six helps the hi-po sedan/coupe reach a top speed of 203 mph. 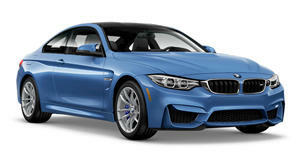 The BMW M4 can now sprint to 62 mph in 3.9 seconds, and to 124 mph in 11.8 seconds. Other upgrades include a set of Hurricane RR alloys, available from 20-23 inches in size, and a new adjustable coilover suspension.